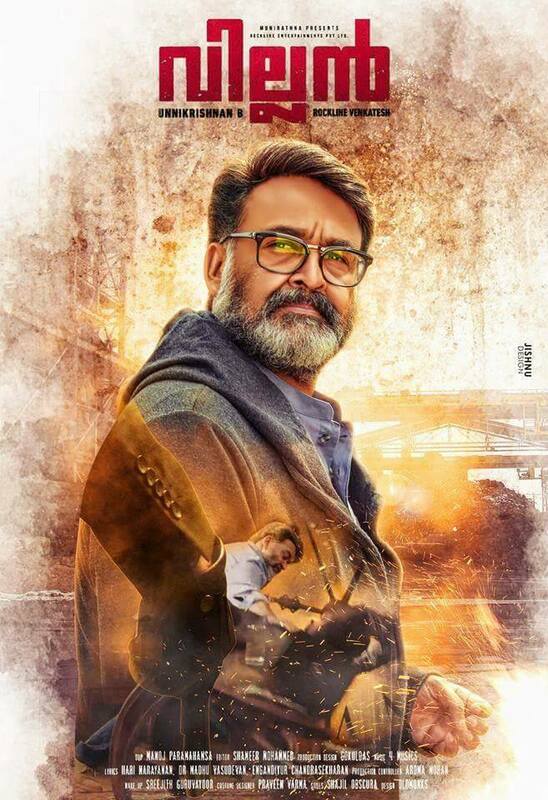 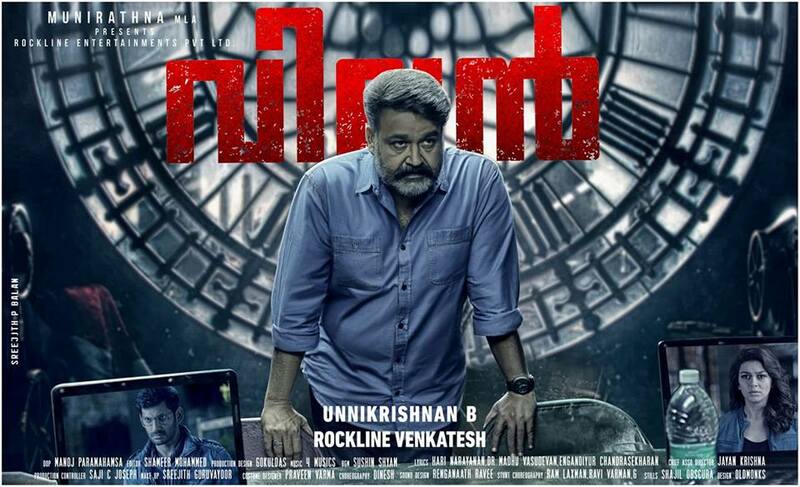 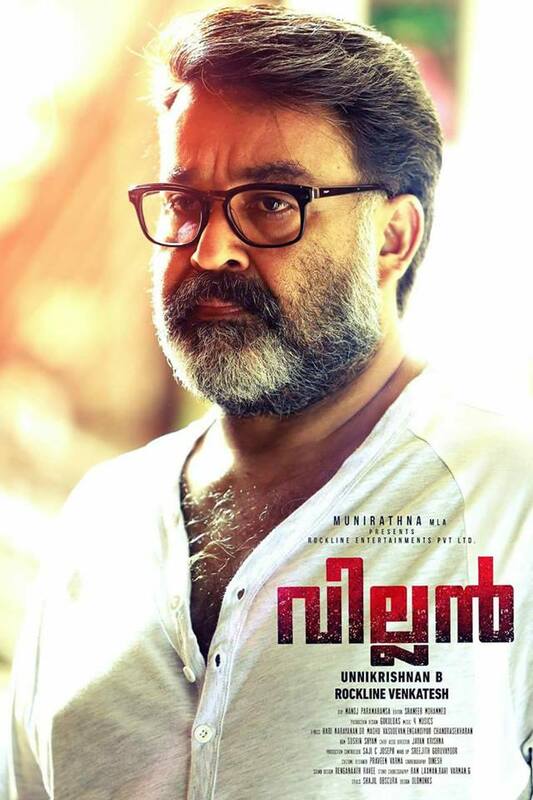 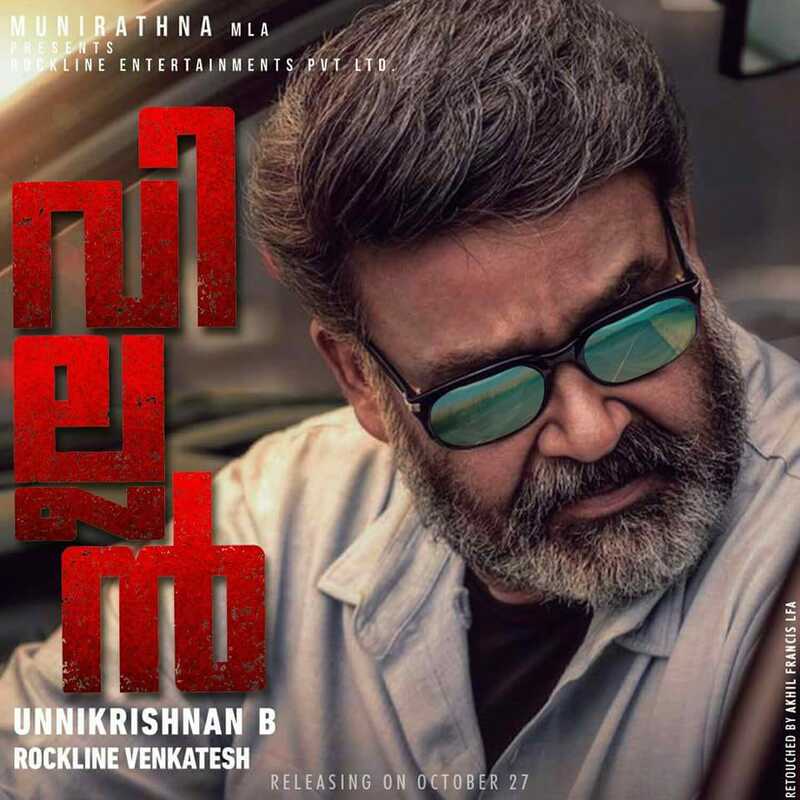 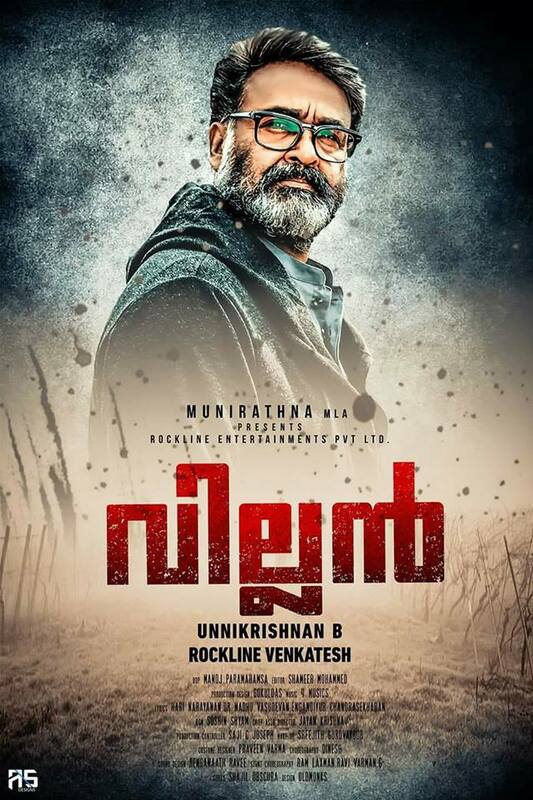 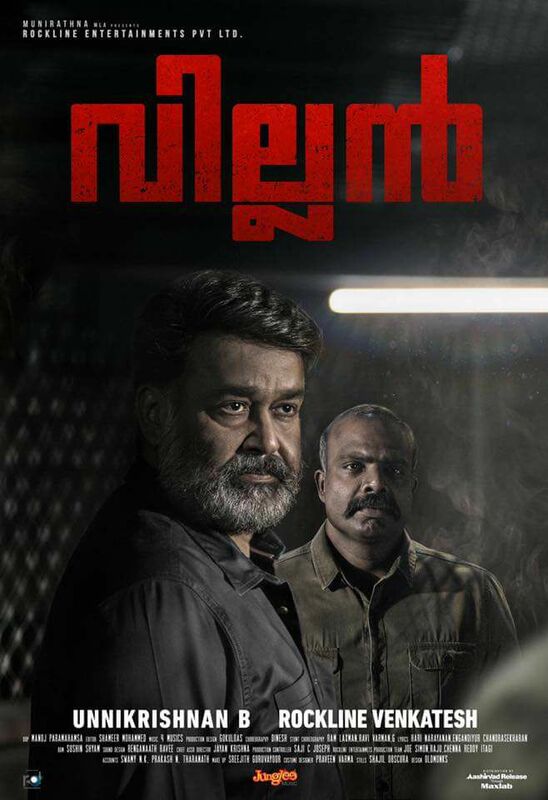 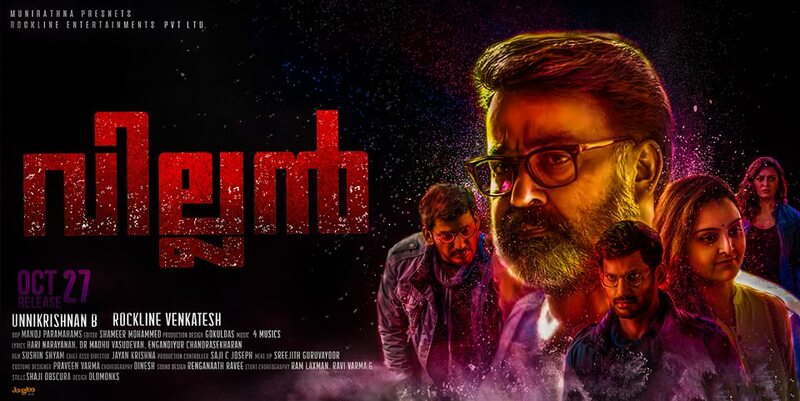 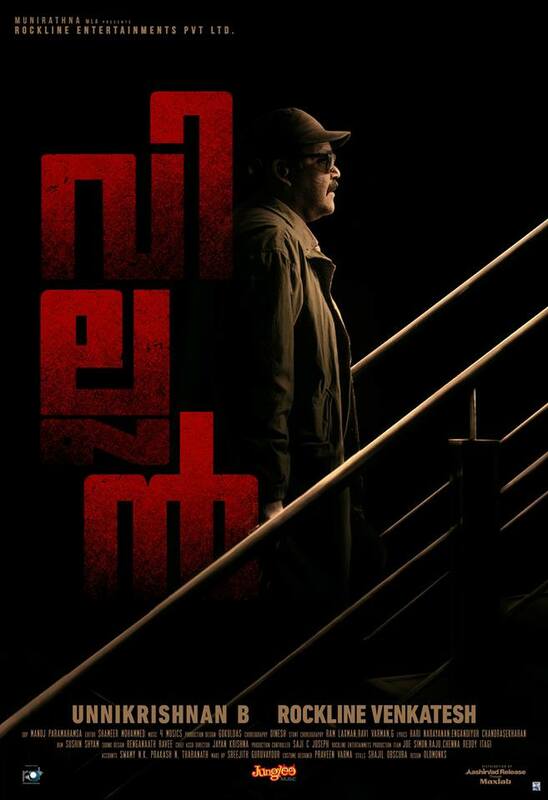 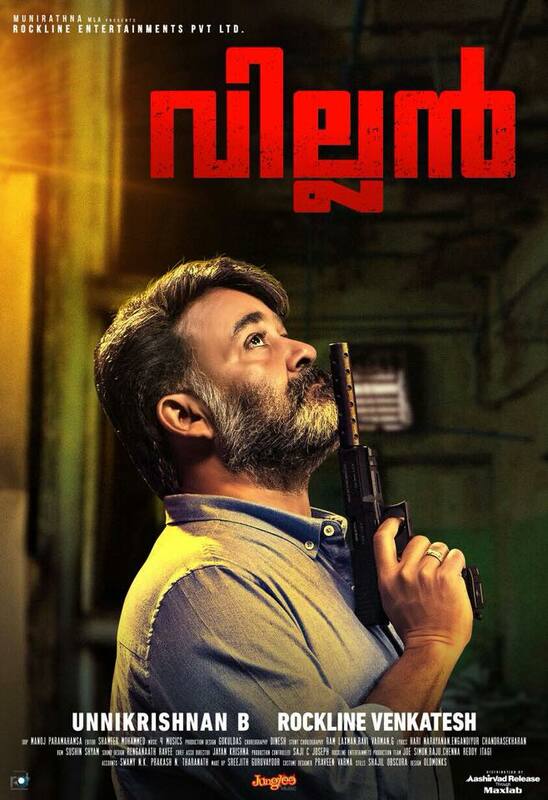 Mohanlal’s Villain is written and directed by B. Unnikrishnan and produced by Rockline Venkatesh. 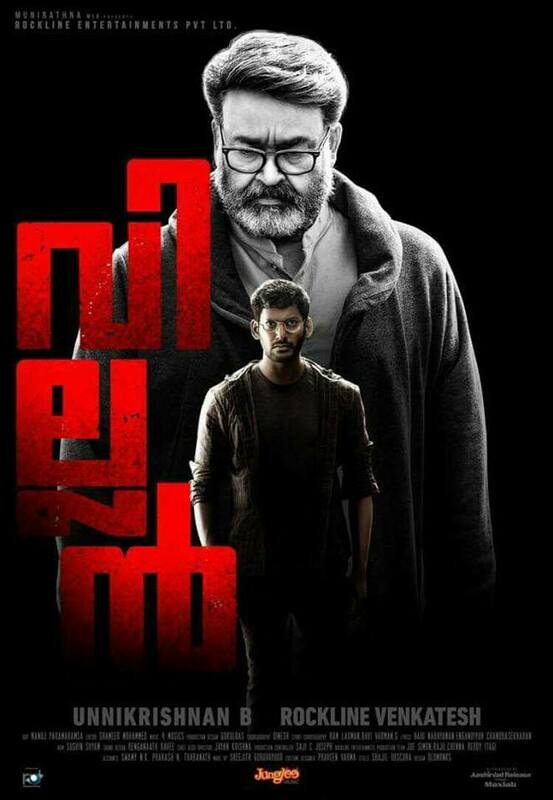 The film also has Vishal, Manju Warrier, Raashi Khanna, Hansika Motwani and Srikanth. 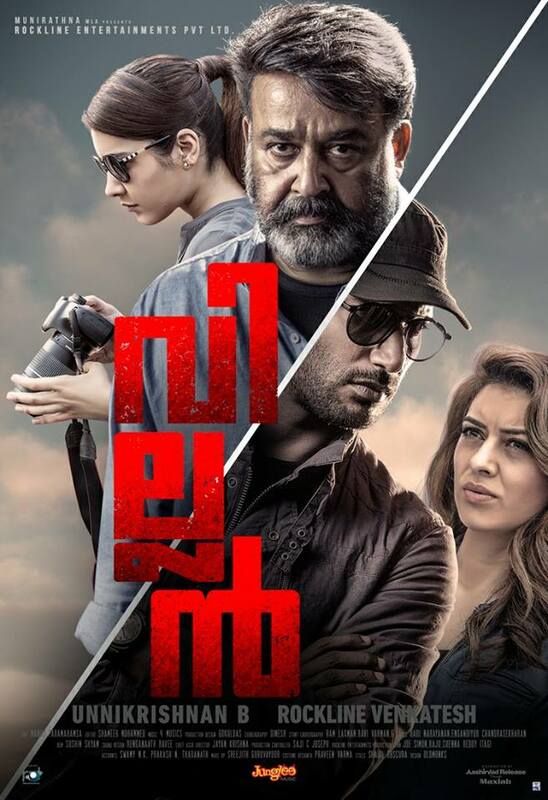 Villain is the first Indian film to be completely filmed and to be released in 8K resolution. 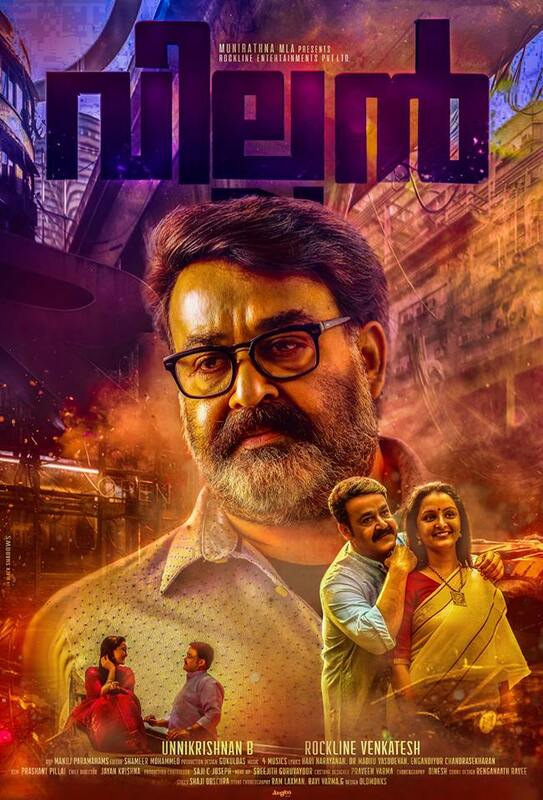 The original soundtrack of the film consists of five tracks composed by the music group 4 Musics (Jim Jacob, Biby Matthew, Eldhose Alias, and Justin James). 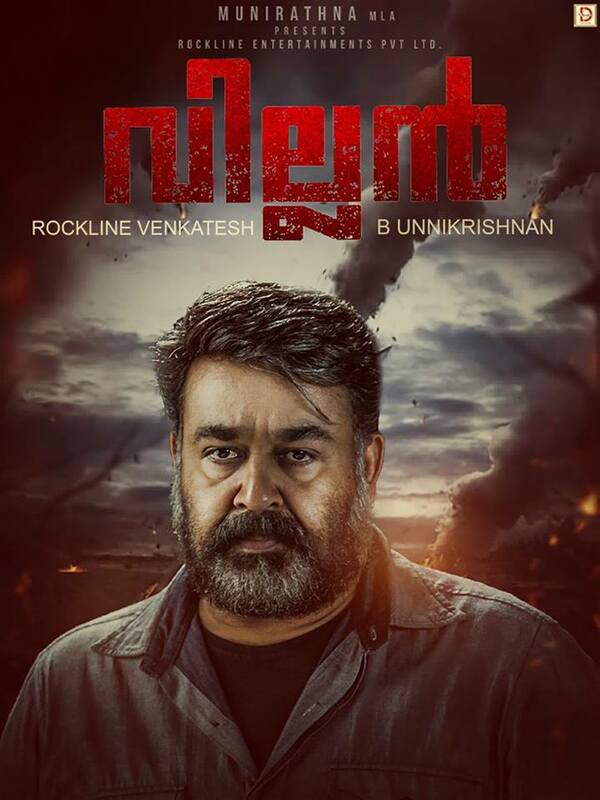 The soundtrack album was released digitally and in DVD on 13 September 2017, a music launch function was held for the occasion at Kochi. 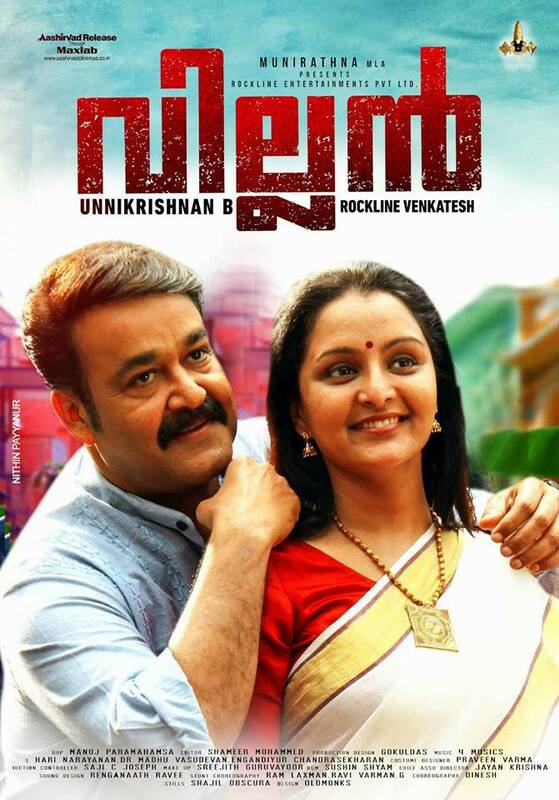 Besides acting, Khanna made her singing debut recording the title track of the film in April 2017.